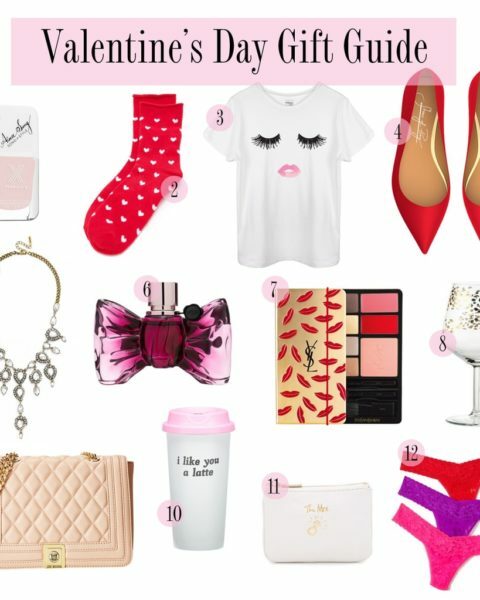 I got so many requests after I did a Valentine’s Day guide for the ladies to do one for men! 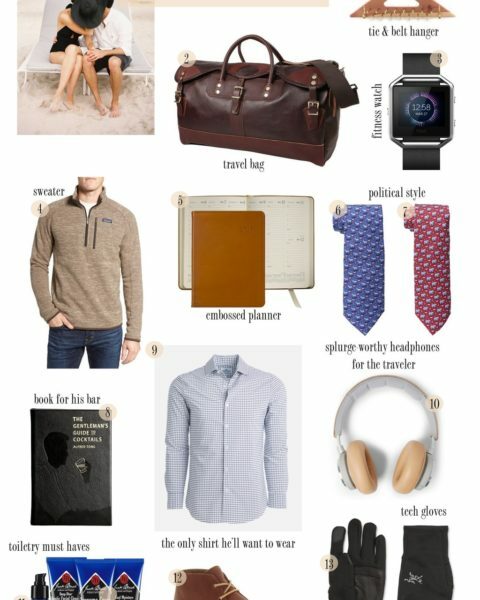 I’m torn between a few of these gifts for Paul, but what I found marrying Paul is that men really appreciate updated items! They aren’t dying for a new item per say, like we are when Sephora launches new highlighters! But they do appreciate luxury in daily items they utilize. 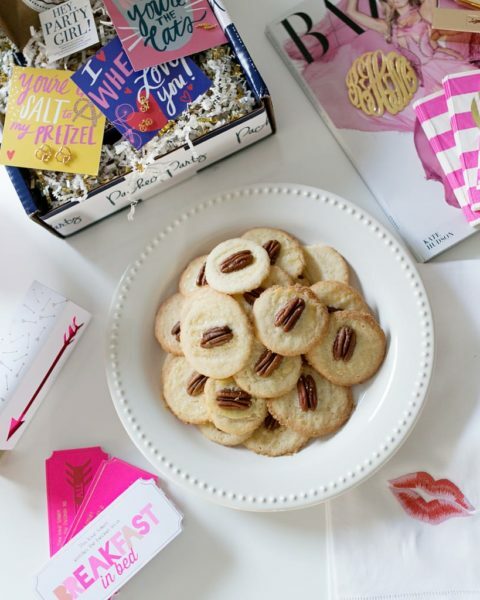 I also threw in a few home decor items just in case you see yourself married to him living together in the future! 😉 A nice arm chair, bar tray or chess set can easily blend with your decor in the future. I hope you’re having a fun weekend! 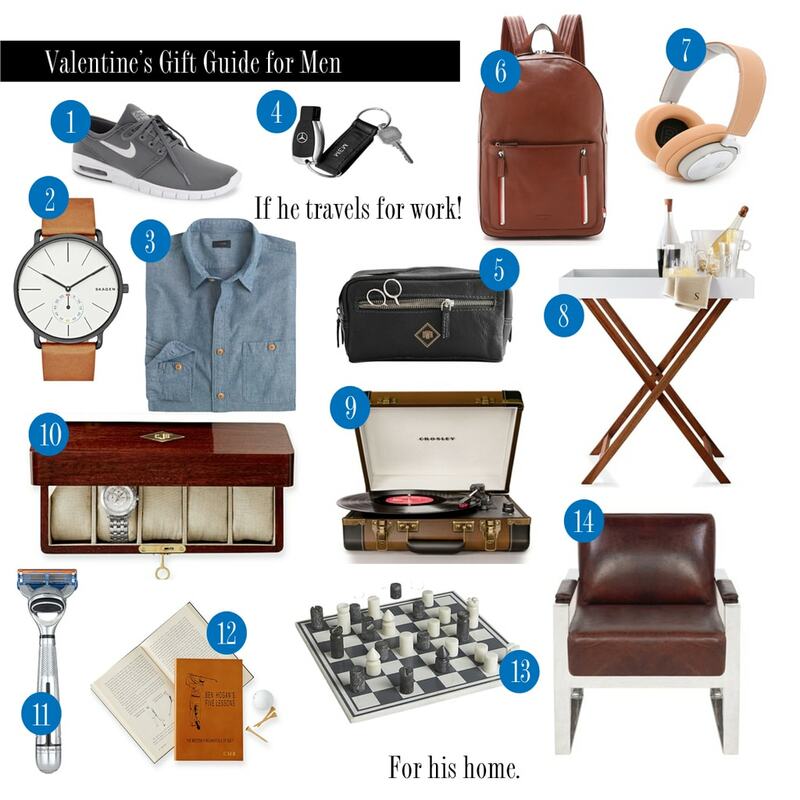 Have you picked a gift for your guy for Valentine’s Day? !